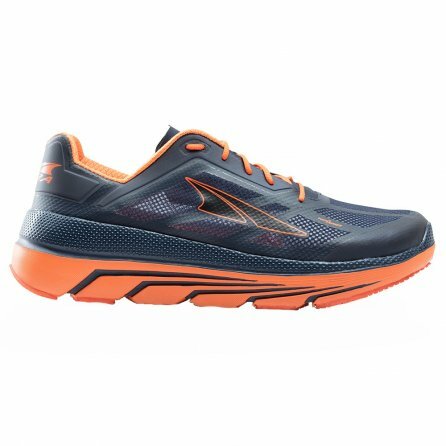 When you need a cushioned but light running shoe, the Altra Duo is the perfect choice. Combining a springy rubber outsole with an extremely thin mesh upper, you get the support you need without adding any weight. Plus, the FootShape™ toe box allows your toes to spread out while running, giving you some added power when you need it. The Altra Duo is a great option for runners looking for extra cushioning that supports natural foot positioning.